You probably already know that Belk Builders is the Charlotte-area’s choice for quality window and door replacement and upgrades. But, did you know we service the Matthews area too? That’s right! Reduced Interior Fading – Low-E windows have window panes coated in microscopic layers of metallic oxides, which are invisible to the naked eye, allowing as much natural light as possible and protect your home from unwanted UV rays. Not to mention, new replacement windows deliver the increased total value of your home, greater noise control, and are easier to use and clean. You get all of these features wrapped up in a low maintenance product that doesn’t have to be painted. 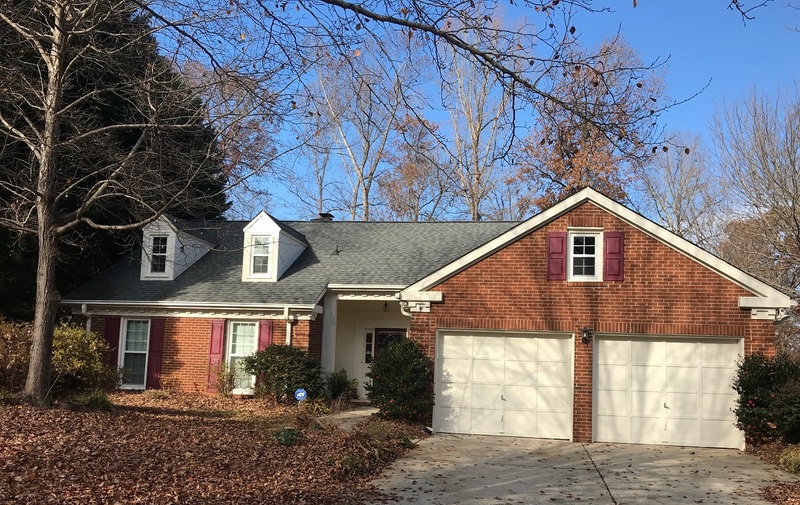 Our most recent Matthews window replacement project entailed removing the original wooden windows that were installed when the home was built and replacing the more recent wooden windows that were added to the back of the home as the result of an addition. 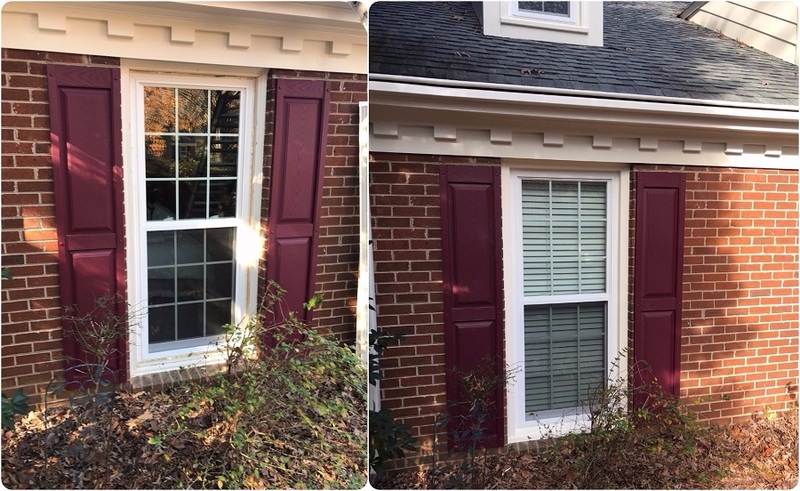 Belk Builders replaced these wooden windows with new Simonton windows. If you are still dealing with builder-grade windows, or your existing windows are drafty, outdated or functionally “challenged” and no longer shield your home from the elements, now is the time to replace them with new ones that will add to your home’s beauty, reduce your energy bills, and increase your comfort and safety. Belk Builders offers an extensive selection of window replacement options to suit the needs and wants of our customers. For window replacement projects, selecting the most qualified contractor with extensive experience in the details of installation is vital. 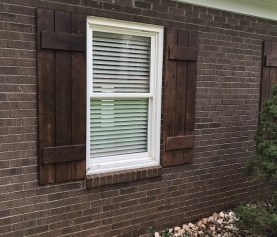 Unlike some other window replacement contractors, our attention to detail in all of our window replacement, siding replacement and roofing projects is unsurpassed in quality and craftsmanship. 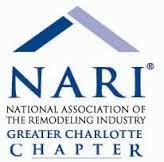 We are the right company for your Matthews, NC, replacement and window upgrade needs. 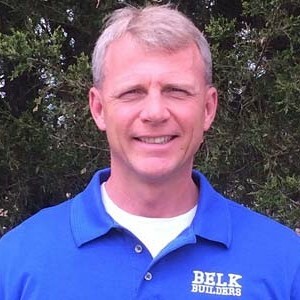 Contact Belk Builders at (704) 400-4710 or info@belkcustombuilders.com to schedule a free evaluation today! Financing is also available.